Whether you received them as a gift or picked your own bouquet in the garden, knowing how to keep flowers fresh longer will help you preserve their beauty. There’s nothing like fresh flowers to brighten up your home, especially in the middle of winter when the view outdoors is a landscape of gray skies and bare trees. Indoors, an arrangement of bright blooms and greenery promise that winter won’t last forever — or, if the bouquet is a Valentine’s gift, it promises that love will. But how do you keep flowers fresh longer so you can enjoy them for more than just one day? The key is remembering that, once cut, flowers have entirely different needs than they did while living outdoors on the plant. When your bouquet is an elaborate floral work of art, it’s tempting to simply leave it undisturbed, topping it off with water now and then. That hands-off treatment will cause fresh flowers to wilt faster. The reason for this is due to bacteria buildup, a concern the rest of these steps also address. 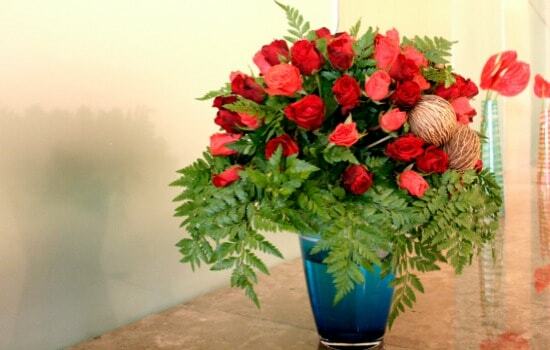 In the vase, flower stems take up water to keep the blooms hydrated. When bacteria multiply in the water, however, it blocks this capillary system so the stems can’t absorb water at all. Trimming the stems ensures their bottoms aren’t blocked so they can continue providing water to the blossoms and keep your flowers looking fresh longer. 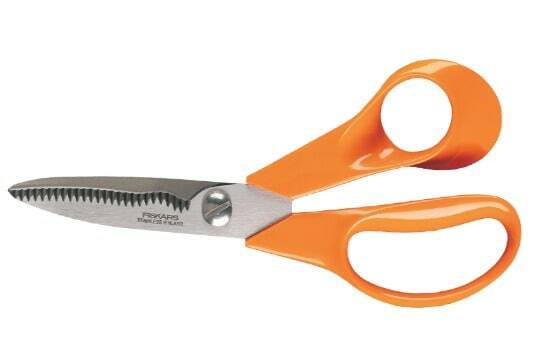 Don’t worry: you only need to trim around 1 inch of their stems every day. Do this under running water to keep an air bubble from forming in the stem, and cut on a diagonal to maximize the surface area available to take up water. Completely changing the water in the vase will also reduce bacteria growth, especially if you take the time to clean the vase before refilling it. Refill with cool water: warm water encourages the blooming process and will shorten the life of your bouquet. Removing any leaves or greenery below the water line also goes a long way to reducing the bacteria that will grow before the next water change. In the garden, flowers grow and open in response to the sun. The same is true in the vase, but that’s where you want to discourage growth and protect them from opening too quickly. Keeping your flowers away from sunny spots or window sills will help preserve their freshness. It will also protect their color, particularly if your bouquet features florist-dyed carnations or other accents. 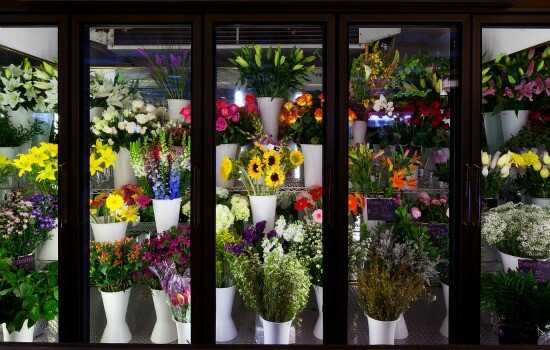 Florists have huge cooler rooms to hold their inventory for good reason: cool temperatures keep flowers fresh longer. You can mimic this treatment by tucking your bouquet into the refrigerator before you go to bed at night. In Apartment Therapy’s test of five different ways to preserve fresh flowers, those put in the refrigerator nightly lasted longer than those treated with bleach, aspirin, vinegar and sugar, and even a copper penny. There are many ideas about what to add to your bouquets water, from aspirin to bleach or even a copper penny. (Good luck finding one: pennies have been made of mostly zinc since 1982.) The idea behind all of these methods is counteracting bacterial growth, but none are as effective as changing the water daily and trimming their stems. One additive that does help is the flower food packet provided with most bouquets. Rather than dumping the entire thing into your arrangement with the first water change, add one-fourth each day for the next several days with each water change. 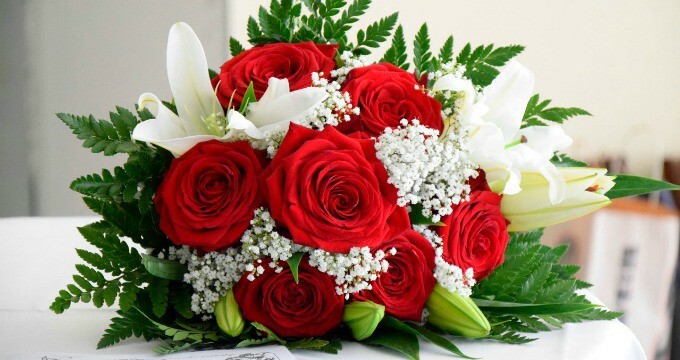 Remember, though: even the best rose bouquet will only last around a week while lilies can last up to two weeks and carnations can last twice as long as that!